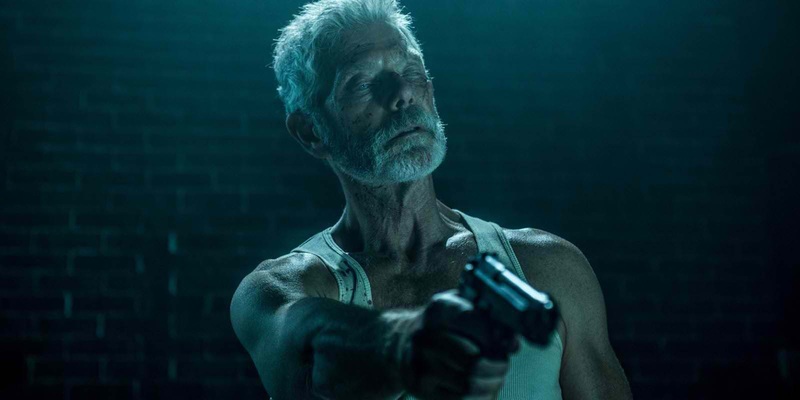 Home / Movies / "Avatar's" Stephen Lang Terrifies as the Blind Man in "Don't Breathe"
Once they break into the heavily secured home, Rocky, Alex and Money attempt to navigate its multi-storied interior soundlessly. But the Blind Man is soon startled awake, snapping into self-defense mode. The trio quickly find themselves trapped in a nightmarish game of cat and mouse that seems impossible to escape. Opening across the Philippines in August 31, “Don't Breathe” is distributed by Columbia Pictures, local office of Sony Pictures Releasing International.